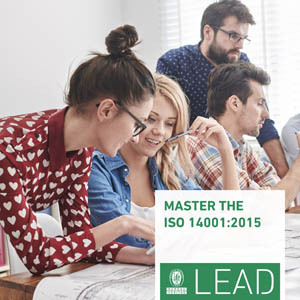 An in-depth overview of ISO 14001:2015 standard will help you to get started with the Environmental Management System in your organization. 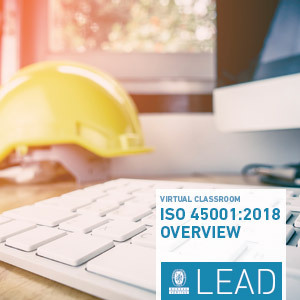 Our recorded Webinar ISO 45001:2018 Overview will provide details of the new approach, terms, definitions and key requirements of ISO 45001:2018. 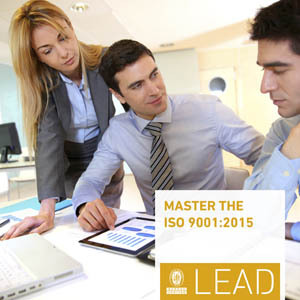 Do you want to keep updated on the progress of the automotive industry? 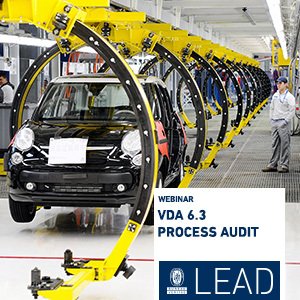 Our recorded webinar will provide all the information you need about this new standard. 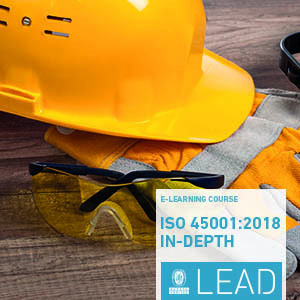 This E-learning module has been developing to fit requirements from each of AS/EN/JISQ 9100:2016 standard versions and based on IAQG publications. 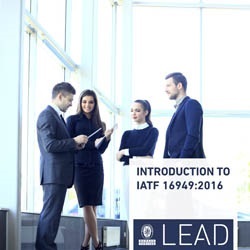 This user friendly digital tool will inform you about key concepts from the new automotive standard IATF 16949:2016. 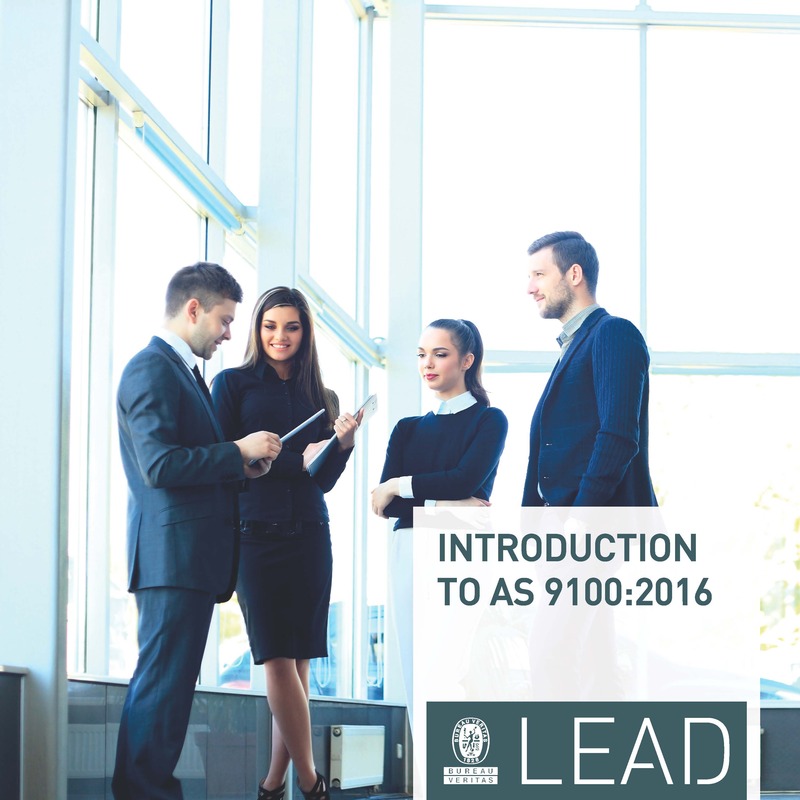 You’ll get the basic knowledge to prepare your organization towards certification against new automotive standard. The appropriate management of environmental issues contributes positively to economic gain and increases the competitiveness of the company. Successful companies are driven to deliver quality - from the way they operate, to the customer service standards they establish and the products they deliver. Demonstrate your value as a high-quality level supplier to the German Car Makers. 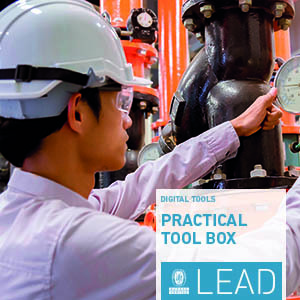 LEAD, developed by Bureau Veritas, aims to help organizations in their certification process. 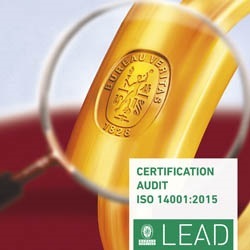 LEAD combines all the necessary services to adapt their management systems to international standards: ISO 9001:2015 (QMS), ISO 14001:2015 (EMS) and ISO 45001 (OH&S), AUTO (IATF 16949:2016), AERO (AS 9100:2016), among other products.